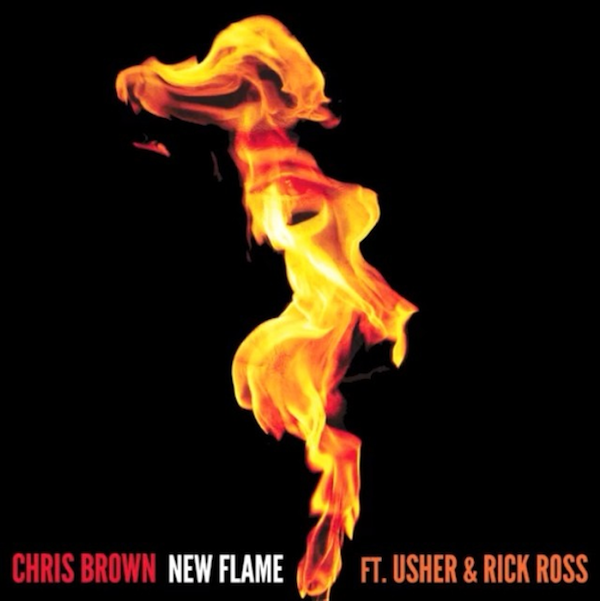 Picking up from where he left off in 2013 with ‘Loyal’, Chris Brown has debuted his brand new single ‘New Flame’. Breezy previewed a 15-second-snippet of the new single on his Instagram account days before its release and is to appear on his forthcoming ‘X’ album, set for a later 2014 release; after being pushed back from May. The 25-year-old who performed at the BET Awards on Sunday with Tyga and Lil Wayne enlists Usher and Rick Ross on ‘New Flame’ who both spark things up on the Count Justice produced single. Breezy, Usher and Rozay all aren't afraid to set ablaze a new relationship and start a new thing, or ‘New Flame’ as they like to call it. Listen to ‘New Flame’ below as things are beginning to heat up. ‘X’ will see guest appearances from Kelly Rowland, Ariana Grande, Nicki Minaj, Kendrick Lamar and more to name a few.